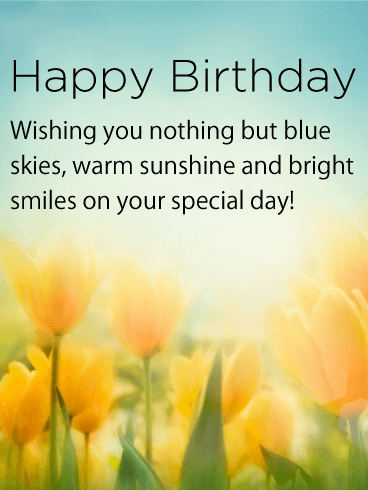 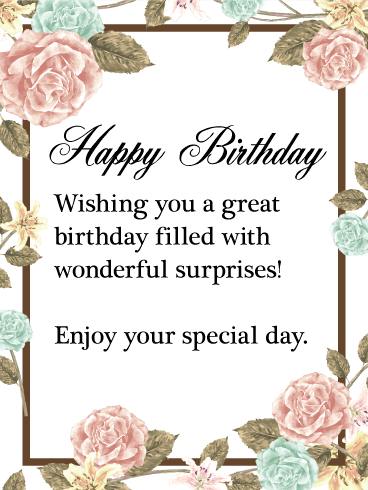 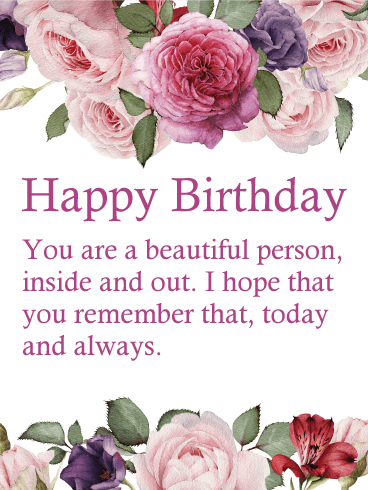 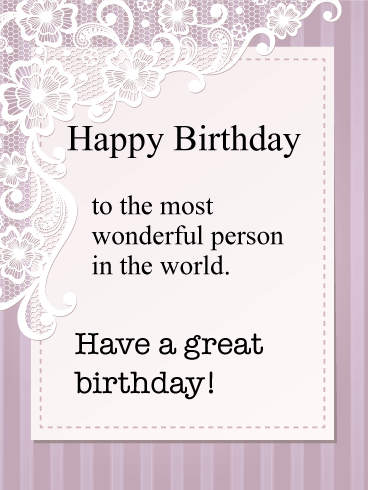 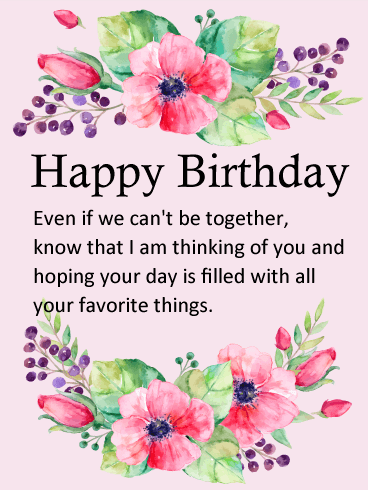 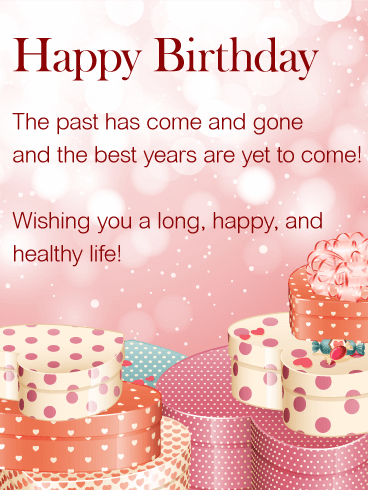 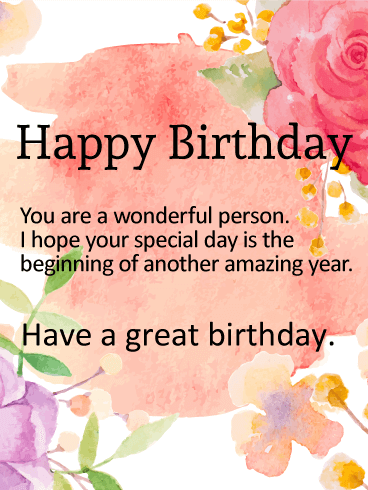 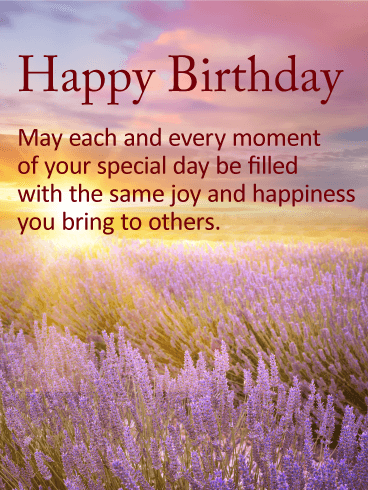 A delightful birthday card with a delightful message for its special recipient! 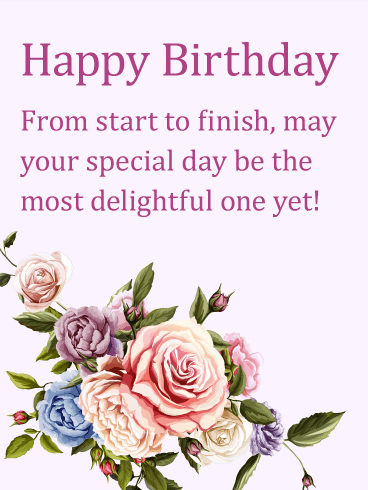 Featuring a charming gathering of　flowers, including a single butterfly floating above, this lovely birthday card carries a simple wish for a wonderful day that lasts from beginning to end. 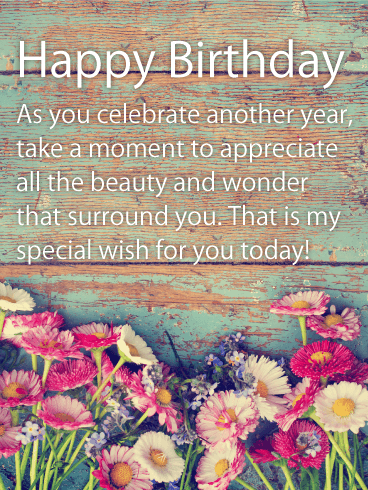 Send this birthday card to a friend, family member or co-worker to make them smile as they celebrate another year.